Wine, the compatibility layer capable of running Windows applications on any Linux distro, can be installed from official repos of almost all Linux distributions like Ubuntu, Fedora, Debian, Arch etc. But most of them are outdated, lacking latest features. 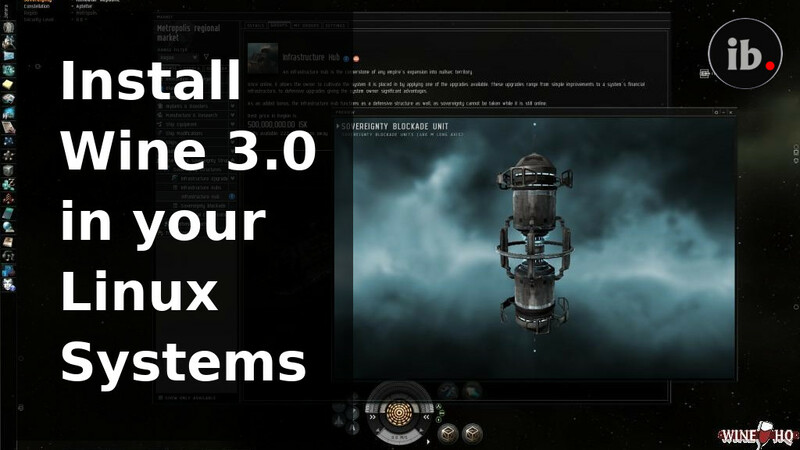 Now the latest Wine 3.0 is released, you might want to try the latest Wine to in order to run your favorite games and applications in Linux. In this tutorial, we will show you how to install Wine 3 in your favorite Linux distros. If above steps give a dependancy error, update and install again. Unfortunately, you will have to wait to install Wine 3 in Fedora 27 as the official build has not been released yet. But it is expected to come soon, so stay tuned. If you have any problems or doubts about installation, just comment below. Know more about the latest Wine 3. There is no dist bionic in repository.